$16.90 Pagoda Buffet | 4 Days Only! 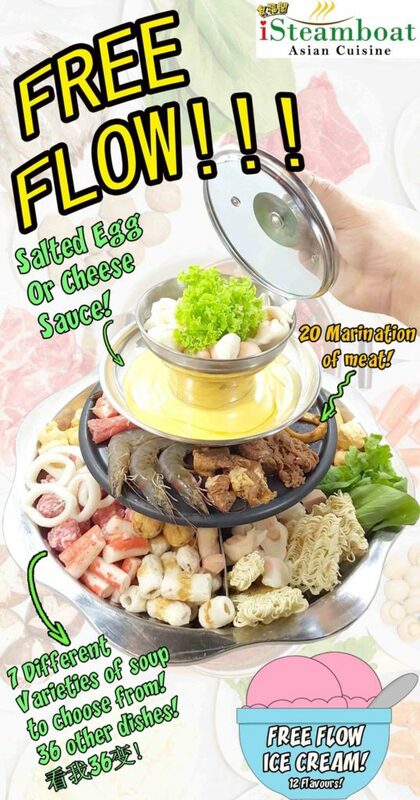 Only from 3rd to 6th April 2017, ENJOY the Pagoda Steamboat @ $16.90 Per Pax! This is a deal you don’t want to miss! 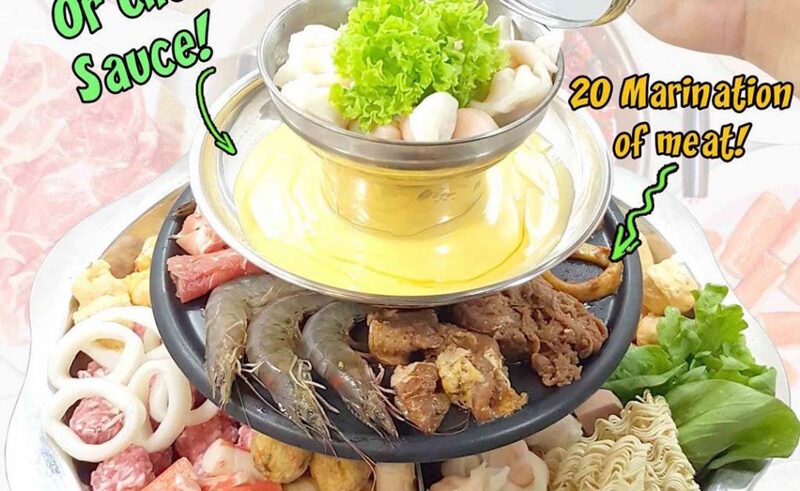 Enjoy this Pagoda Steamboat buffet (usual price $22.80) at only $16.90!!! All you have to do is to SHOW THIS VIDEO to the friendly staffs in iSteamboat, when you are paying for your bill.